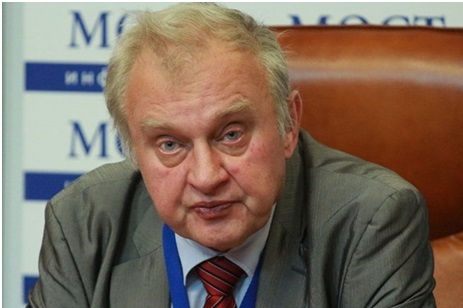 "President Bashar Al-Assad is the sole guarantee for stability,"
Miloslav Ransdorf, European Parliament Member said on September 20, 2015. "President Bashar Al-Assad is the legend of steadfastness in safeguarding the national dignity for his people as well as for all Arabs. The hero leader Bashar Al-Assad has a far sighted clear vision and is the symbol of steadfastness and power; long live Bashar Al-Al-Assad." 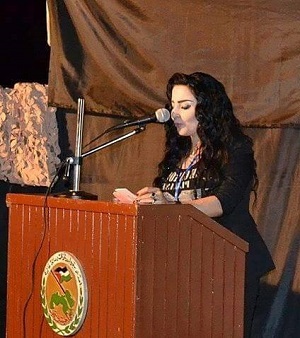 Sabreen Diab, the distinguished Palestinian freedom-fighter, September 2015. ''There can be no doubt whatsoever that Assad and his military are currently the only force protecting the Syrian people from the medieval insanity and viciousness of the US funded and controlled ISIS monster….frankly, the man impresses me more and more. The first thing which impressed me about him is that he simply makes sense. No offense to anybody here, but most Arab leaders make no sense at all. They are long on hyperbole and short on simple rational common sense. But not Assad. He clearly knows his stuff and he strikes me as a man who believes in what he is doing. Of course, I am no mind reader and I cannot prove any of that, but this is the feeling I got while listening to him. listening to him yesterday I came away with the feeling that the Assad of 2015 is not at all the Assad of a decade or so ago. 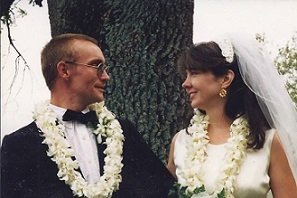 I get the feeling that this war profoundly changed him. My third and last conjecture is about the change in Assad’s entourage. Remember at the beginning of the war – there were all sorts of “regime officials”, including generals and ambassadors, who suddenly grew a “democratic conscience” and defected to the “Axis of Kindness”. My guess is that all the CIA-paid scum which infested the Assad regime ran because they were convinced that Assad would be overthrown in a few months at most. Except for Assad stayed and, amazingly, held the course even in the darkest of times. 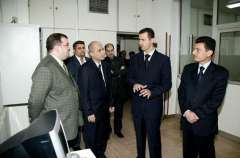 I don’t know that for a fact, but I suspect that the quality of people in the immediate entourage of Assad must have dramatically changed for the better and that now he is surrounded by real patriots. 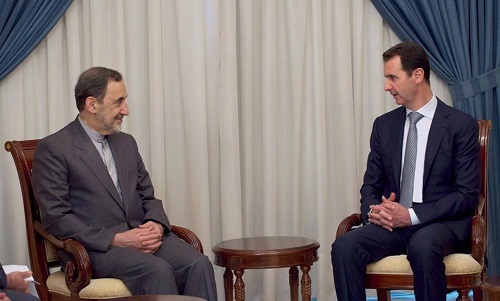 Another doubt which I used to have in the past was this: would Assad have the wisdom to listen to the Russians and the Iranians or is he a megalomaniac who will listen to nobody? Clearly, listen he did. Had he not, the Russians would never commit their support the way they are doing now. Sure, the Russians are not saying that Assad is indispensable, that it is for the Syrian people to decide, but that is also the politically correct way of backing Assad since they are convinced that the Syrians do want him. Besides, what the Russians are really saying when they say that “it is for the Syrian people to decide” is that it is NOT for the “Friends of Syria” or any other part of the “Axis of Kindness” to decide. In other words: screw you – US/NATO/EU/etc. So for all the diplomatic circumlocutions about the future of Syria the reality is that Assad has the full backing of the Kremlin. Finally, what I see is that the Russians are clearly “pushing” Assad towards the front stage again. This is, I think, the real purpose of this interview: to promote Assad as a man who can negotiate, who will listen and who is above all a “principled pragmatist”. Here is what I believe the Russians are doing now: they are using a multi-level strategy which combines some military aid with a flurry of diplomatic activity with all the key regional powers the main purpose of which is to convince as many leaders as possible that Assad now is undoubtedly part of any solution. For the AngloZionists, this is absolute crimethink. 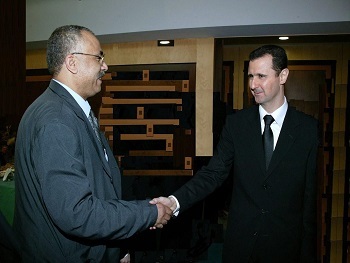 But for those looking at the nightmare created by Daesh and who now face the consequences of 4 years of AngloZionist support for Daesh, it will be become very difficult politically to remain so totally opposed to Assad as to not being willing to even talk to him. Besides, no military effort against Daesh makes any sense at all unless it is coordinated with the Syrians. What the USA and their puppets are doing right now is not only illegal, it is also totally ineffective. Contrast that with the Russian position which aims at creating an anti-Daesh coalition which would be 100% legal (Syria, being a sovereign country, can invite anybody to help it) and effective (any air or missile strikes would be coordinated with Syrian ground operations). Yesterday, listening to Assad, I felt that he was confident that eventually the US-induced insanity will stop and that most world leaders will come to their senses and realize that talking to Assad should not only an “option”, but the top priority for anybody sincerely interesting in stopping the Daesh rot before it threatens even more unspeakable horrors for the Middle-East and even beyond. 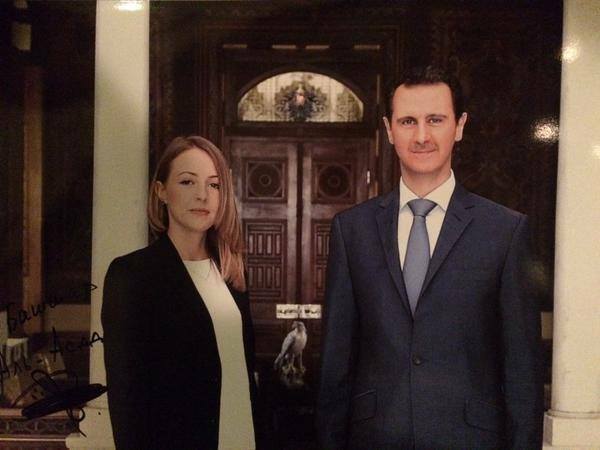 "LORD, but I am weary of the constant slander, demonizing, frame-jobs against these two: the President and First Lady of Syria, Dr. Bashar al-Assad and his wife Asma . I dare any pundit - any politician - any opinion writer who has never led anyone in anything - to do as excellent a job of leading a complex society through a malignant war on its sovereignty, its people, its goodness as this President has done. Shame on the west - as VA Senator Richard Black (a big supporter of Assad's) said a few days ago about our manipulations of the Middle East, "This is the darkest time in the history of American foreign policy." And that is saying a lot.."
Janice Kortkamp, September 9, 2015,USA. 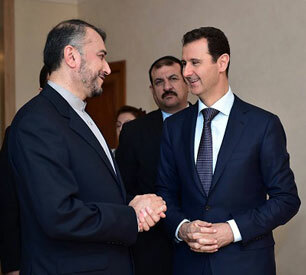 “Iran highly appreciates the key role of President Bashar Al-Assad in preserving national unity in Syria and in fighting terrorism, in addition to his wise leadership that guaranteed Syria’s safety from the several crises that targeted the country,"
Hossein Amir Abdollahian, September 3, 2015.
Who would you see in power in Syria? A secular government, represented by all religious sects, and led by an educated ophthalmologist (eye doctor) and nationalist leader. One of the world´s most popular politicians. Or would you prefer a bunch of fanatical bloodthirsty cannibals and zombies, which unfortunately is supported by the West, (US,UK and France). There is no moderate opposition in Syria. This is a myth. 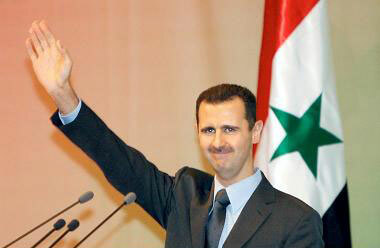 According to NATO´s own data, more than 70 % of the Syrian population supports President Assad. A government which enjoys huge support is seen as "illegitimate" by the West. Is this logical? Every decent human being around the globe supports the Syrian government. Syrian army (the most respected) are fighting terrorism on behalf the entire world. William Benjamin, Sweden. July 2015. 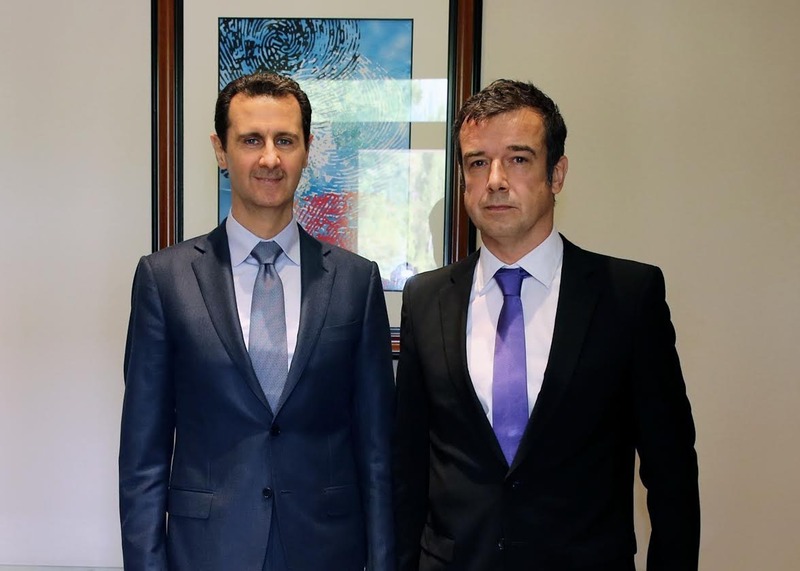 President Bashar Al-Assad is courteous, smiling, and modern in his manner of speaking, and that he is devoting his energy to defending his country." President Bashar Al-Assad is the guarantee for Secular State continuity in Syria, so it is necessary to support him not to do the opposite like the American administration is doing." Deputy Prime Minister, Foreign and Expatriates Minister Walid al-Moallem, June 2015. Information Minister, Mr. Omran al-Zou'bi, June 2015. "The states of this region, like Saudi Arabia, Gulf countries, and perhaps some others, should pray for Bashar al-Assad. This is the last security line for them." Russian Security Council Deputy Secretary Yevgeny Lukyanov, June 2015. 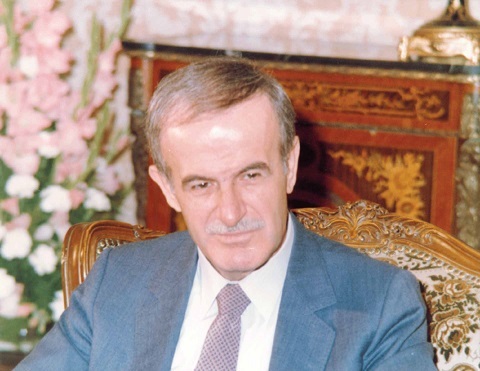 "H. E. President Bashar Hafez Al-Assad has a strategic mind and is highly educated and cultured Man. Syria is indeed lucky to have such a great President. I do admire this very man." Professor Boushra Khalil from Lebanon Association of Lawyers, May 2015. "President Bashar Al-Assad represents Syrians' emotional and spiritual co-existence, and the Syrian people have rallied around President Al-Assad and they are more united after four years of the crisis because they have realized that President Al-Assad is resisting the most satanic forces on earth." 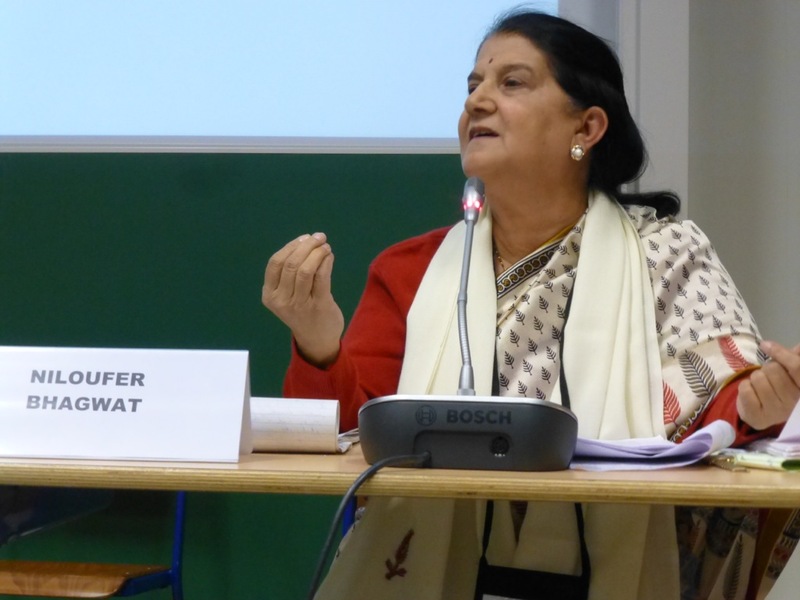 Professor Niloufer Bhagwat from the Indian Association of Lawyers, May 2015. "Our American colleagues have now understood one thing - that there is no alternative currently to Bashar Al-Assad and the present government. And if something happens to them then extremists, terrorists, Islamic State capture full control over Syria,"
Mikhail Bogdanov, President Putin's Middle East special envoy, May 21, 2015. 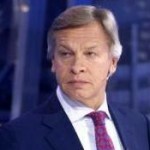 Alexei Pushkov, Chairman of the Russian State Duma Committee on Foreign Affairs, May 23, 2015. 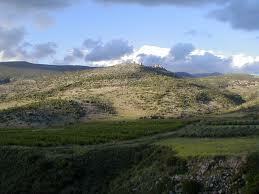 "We congratulate President Al-Assad on the accomplishments in Qalamon. The wisdom of President Al-Assad and the steadfastness of the Syrians in fighting the terrorists who have nothing to do with Islam have increased the popularity of President Al-Assad." Mr. Ali Akbar Velayati , Iran's Supreme Leader Ayatollah Ali Khamenei's top adviser on international affairs, May 19, 2015. 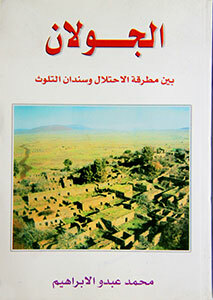 "Syrians see in President Bashar Al-Assad a guarantee that the country will not turn into Libya. It was hoped that all this would end quickly and the regime would fall. So far, the regime has the support of the majority of Syrians - 50-60%. 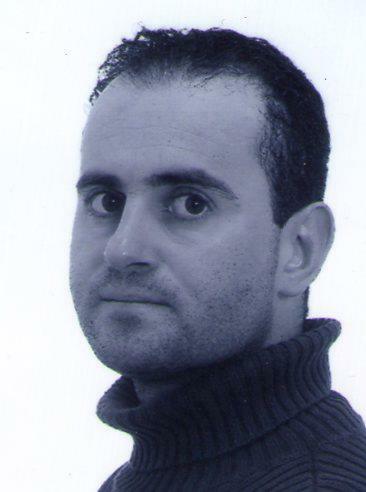 Syrians see in the regime a guarantee that Syria will not turn into Libya." 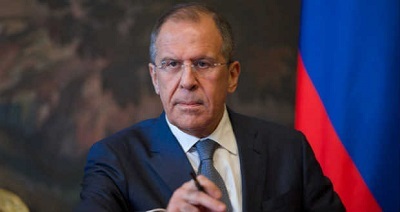 Russian Foreign Minister, Sergei Lavrov, April 7, 2015. "President Bashar Al-Assad has ever been prepared and willing to meet the popular right demands; His Excellency has indeed a huge popular backing." 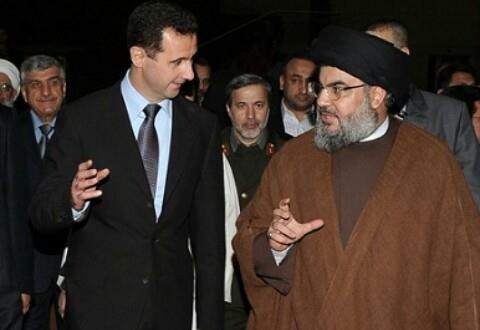 Hi Eminence Sayyed Hassan Nasserallah, Hizbollah Leader, April 6, 2015. "One of God blessings bestowed on Syria is Presidency of Bashar Al-Assad when the ongoing conspiracy took place." "… the steadfast brave President Al-Assad has proved through his courage and for all those who are near and far that Syria is an independent State." "I call on you to appreciate and esteem the value of having President Bashar Al-Assad as the head of the Syrian State." 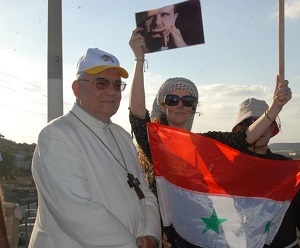 "H. E. President Bashar Al-Assad is the security valve for all Syrians with their varied spectra, doctrine and faith; His Excellency represents all of the Syrian Homeland." Reem Abdulattif, a prominent Syrian volunteer work activist, April, 2015. MP Filip Dewinter, member of the Flemish Parliament, March 2015. Arriving at the Damarose Hotel in Damascus, I was immediately escorted to a different location to discuss the conditions of the interview with the president's communication team. None of their requests were unusual for a head of state. They told me I would have an hour with Assad and that I could ask what I wanted. The next day, after a light search and one car change, I found myself at a small hillside pavilion hidden in the woods. I was expecting a herd of PR people and bodyguards to welcome me. Instead, the president came toward me, shaking my hand lightly and warmly saying hello. 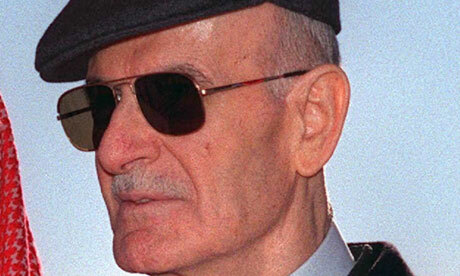 In contrast to the official military-style portraits of him plastered around Damascus, he appeared more like the optometrist he once was while living in the UK years ago. His gestures, though, were expressive and his hands long and white. Some may argue that, in talking to him, we offered him a platform to expound his views and portray himself as the last bastion against the Islamic State. But as a journalist, I believe it was my duty to go to Damascus to ask him the questions in person. The reader can judge for him or herself. By Régis Le Sommier/Paris Match. December, 2014.